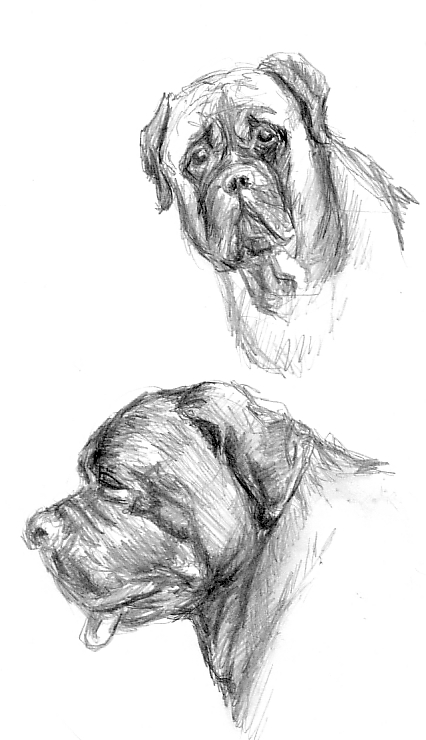 For Day 28 I sketched some mastiffs for some ATCs I’m making for a friend. Wow, can’t believe that May is almost over. What wonderful details you have in these! Oh thanks you. I’m still working on these sketches. I’ll probably post finished card.